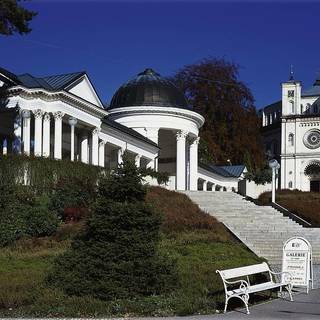 Marianske Lazne is a famous spa resort that evokes the feeling of one great park. 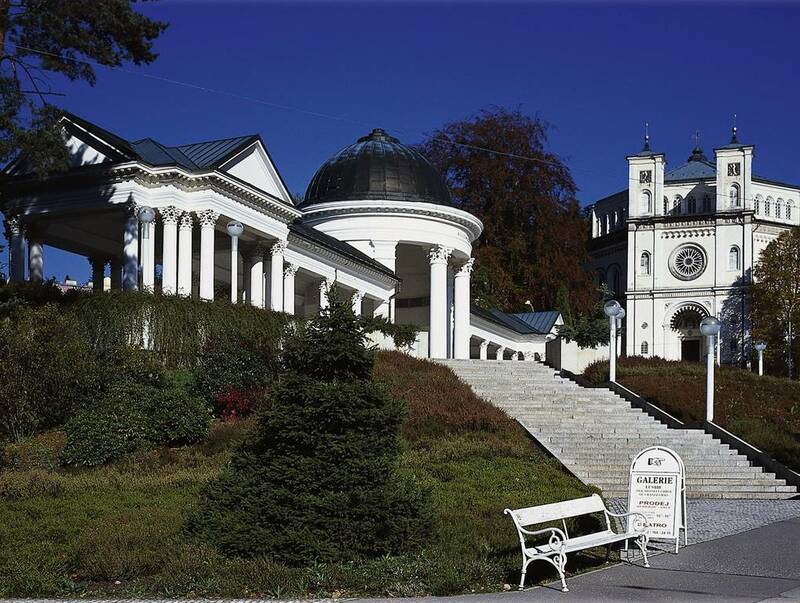 Elegant spa houses and colonnades arching above curative springs are enclosed in greenery. Woods surround the town, very close to the center.